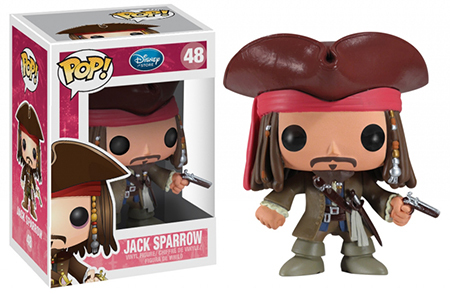 Everyone's favorite Johnny Depp-led pirate flick is getting the Pop treatment! 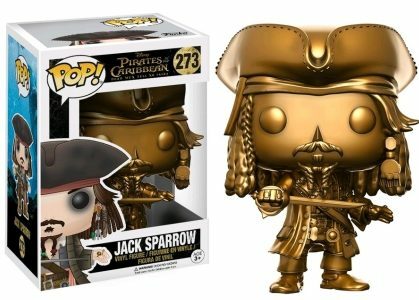 Funko Pop Pirates of the Caribbean celebrates the popular film franchise with figures for many of the key characters. 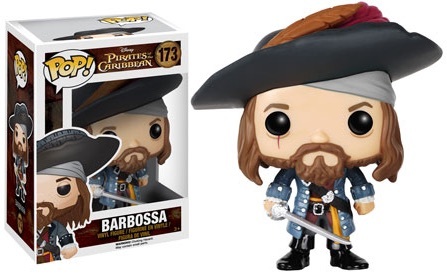 Broken into multiple films over the last two decades, Pirates of the Caribbean has been one of the most successful franchises in modern times. 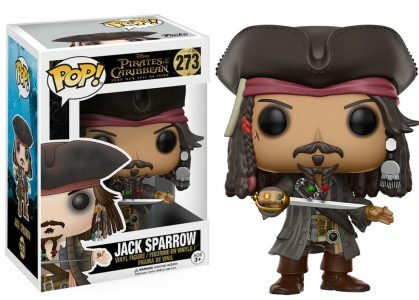 Featuring several choices in the lineup, the set includes options for Depp's Captain Jack Sparrow along with Barbossa (Geoffrey Rush), Elizabeth Swan (Keira Knightley) and the terrifying Davy Jones (Bill Nighy). 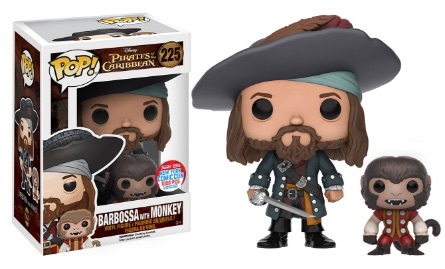 Captain Barbossa also has two different exclusives that include his mischievous pet monkey, Jack. 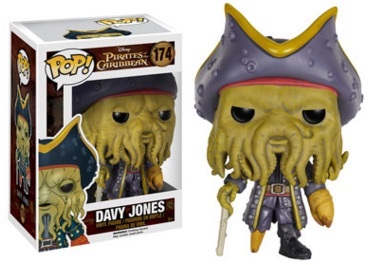 Limited to 1,000 pieces, the regular exclusive was issued at the 2016 New York Comic Con while the cursed ghost version came at 2016 San Diego Comic-Con and other summer conventions. 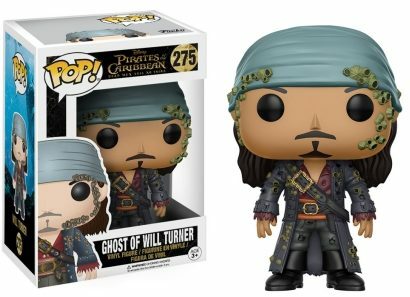 Shop for Pirates of the Caribbean Pop Figures on Amazon. 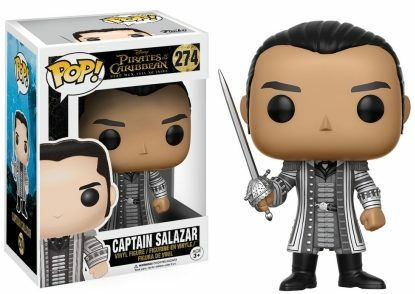 In addition to more vinyl for Sparrow, the Dead Men Tell No Tales set brings the first figure for Orlando Bloom as Will Turner. 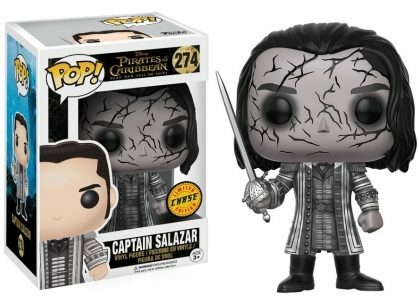 Captain Salazar (Javier Bardem) debuts with both a base and chase variant. 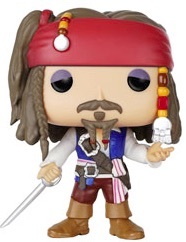 The figures are numbered as part of the primary Pop Disney line and stand approximately 3 3/4" tall. 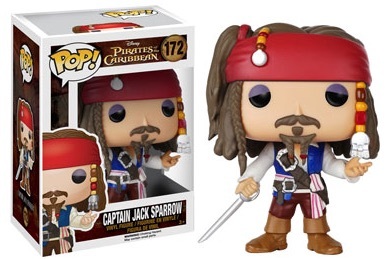 While most of these figures are branded specifically to the Pirates of the Caribbean films, the original Jack Sparrow was released in a basic Pop! 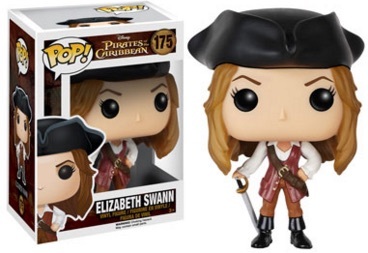 Disney box in 2012. 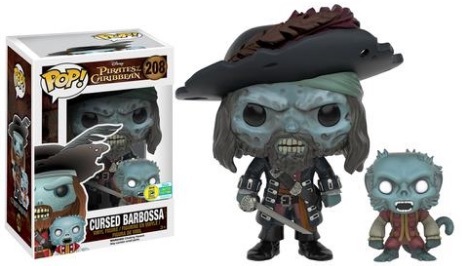 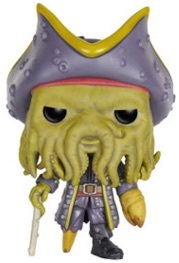 There are also Funko Dorbz Pirates of the Caribbean versions for many of the subjects.